Every month we are highlighting another aspect of the occupation of Palestine. This month we selected 100 publications on the “Balfour” centenary. 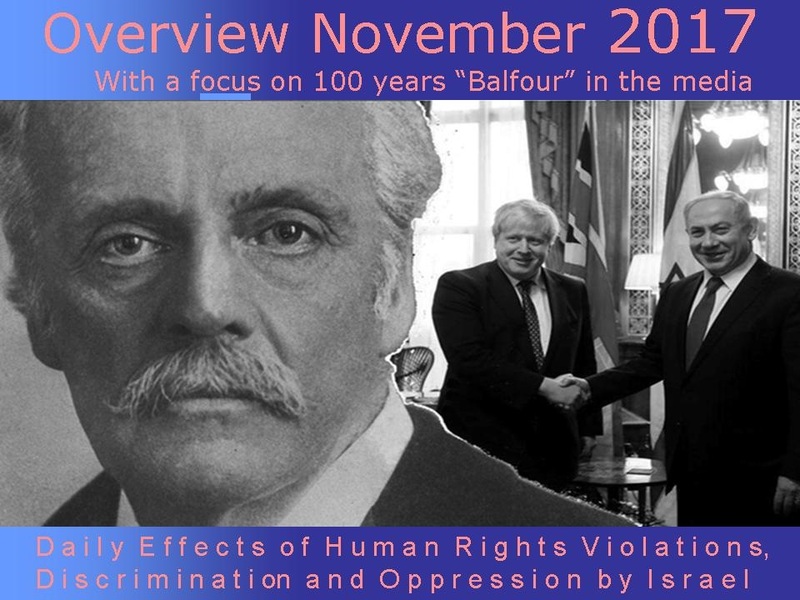 Throughout the year hundreds of articles were published on the “Balfour” centenary. There were many anti-“Balfour” publications: opinion articles, invitations for events, protest calls and petitions for the gala dinner in London. The pro-“Balfour” publications mainly addressed the celebrations, upcoming events and there were words of pride. In the anti-“Balfour” publications we saw disappointment and outrage about the sad reality that up to this day Great Britain didn’t apologize and the Palestinian people are still being victimized by a cruel occupation. In the “pro-Balfour” publications we could recognize a growing self-confidence with the upcoming gala dinner in prospect and the “Balfour” declaration became more and more a symbol of justification. As things seems to be quite hopeless Staat van Beleg will keep on archiving as much material as possible. In this link you will find our selection of 100 publications on the “Balfour” centenary. 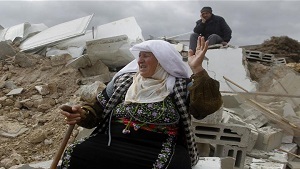 We can only hope that we do not have to wait for another hundred years to bring justice to the Palestinian people.